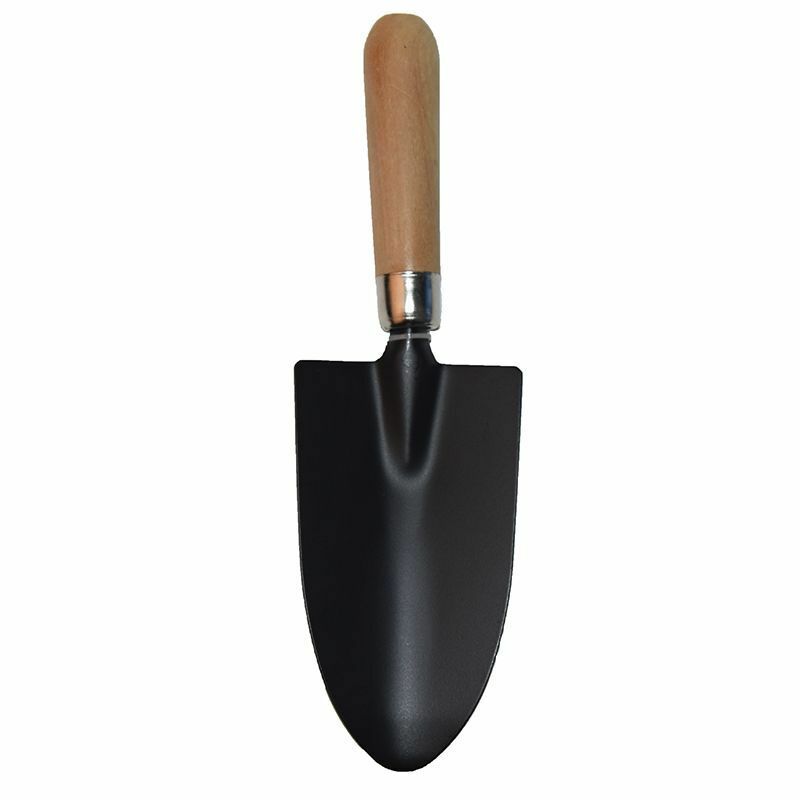 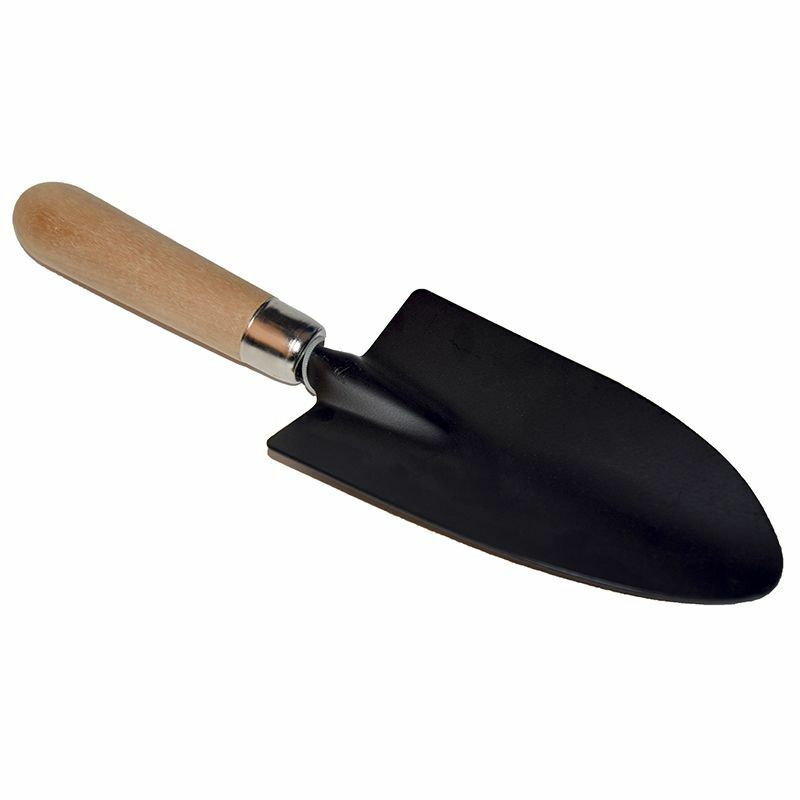 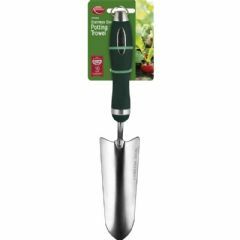 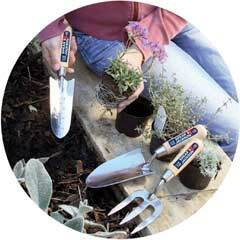 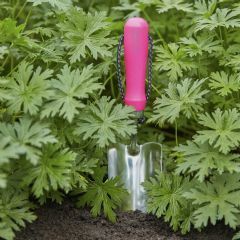 The SupaGarden Hand Trowel is for planting and cultivating. 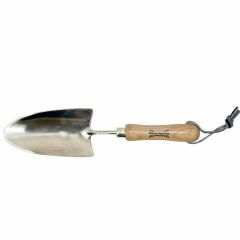 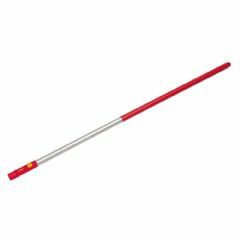 The head is made from heat treated carbon steel and features an ergonomic wooden handle for confident gripping with or without gloves. 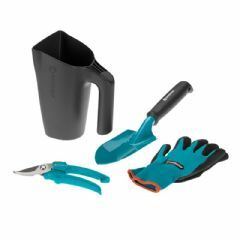 Lucky to get this as the package was all ripped open. 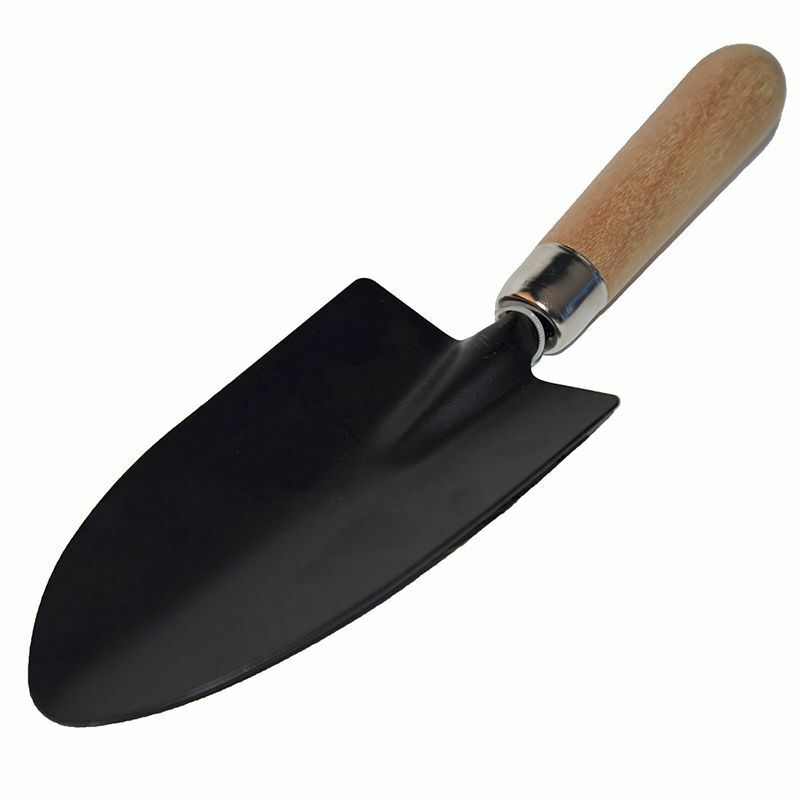 Spade was scratched but decided it was not worth returning.